Exploring Outdoors Ages 3-11 is an essential guide on how to encourage children’s learning and support their development through year-round outdoor exploration. It follows one primary school through an entire academic year, capturing the challenges, discoveries and joys of children and adults co-exploring outdoors together. 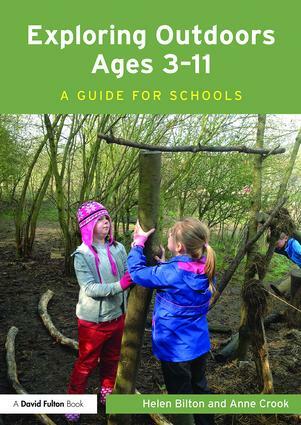 Exploring Outdoors Ages 3-11 is essential reading for all those passionate about working outside who want to build confidence and develop their ability to co-explore with children.